I don’t usually get very excited about an armchair – but the style of this gorgeous Marco Zanuso chair is definitely giving me armchair envy! To give you a little bit of history – In the late 1940’s Italian architect-designer Marco Zanuso collaborated with Italian manufacturing company Arflex. 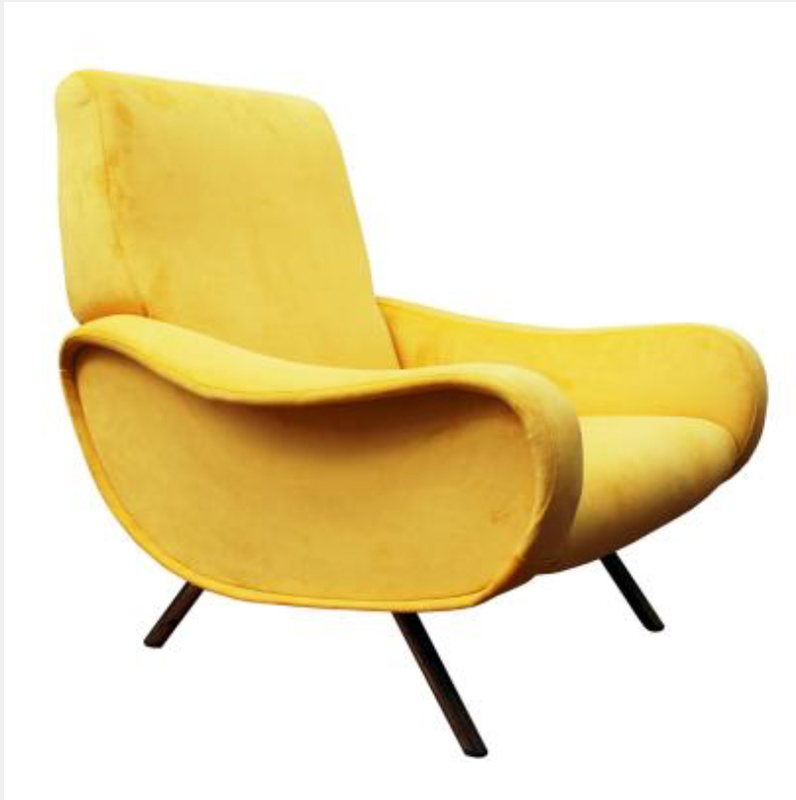 What they named the Lady Armchair (1951), (shown below), has now become an icon of modernist design. I found this beautiful velvet upholstered Marco Zanuso chair, being sold as a pair, on the website of Spanish company Pamono. They had a great selection on their website. 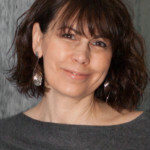 So a great place to look if you want to find already re-upholstered pieces. Although never before being a fan of yellow, in interior design. I have definitely started warming to this years strong, mustard tone. After deciding on this colour, the next decision is choosing a Style. 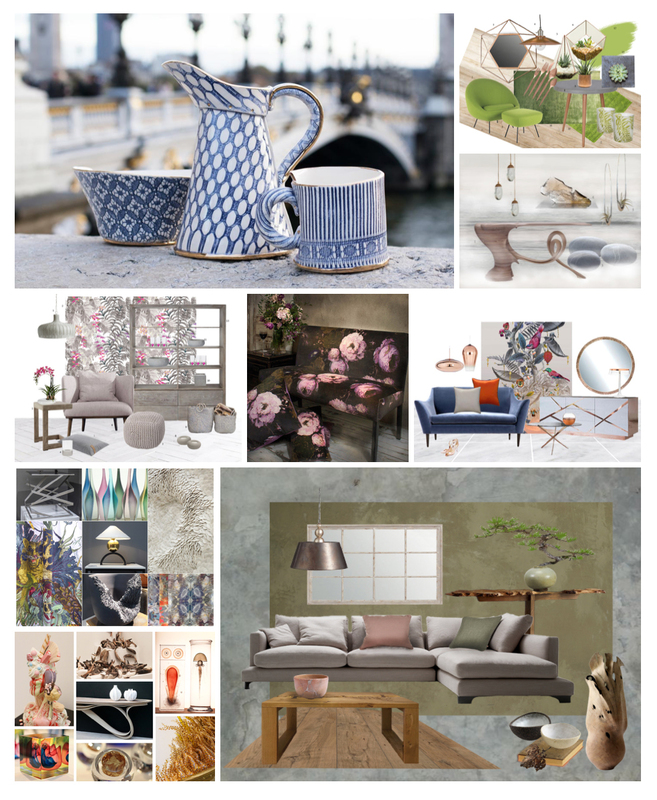 Being torn between creating a striking contrast mood board or a more harmonious design – I really couldn’t decide. 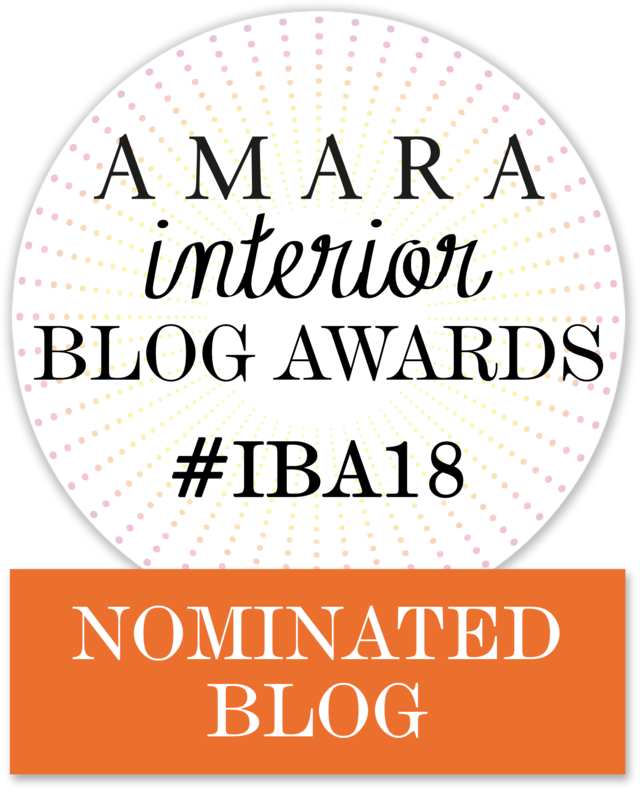 So, I thought, why not show you two very different ways that you could style your home. For the first board I have chosen a favourite designer of mine – Tom Faulkner. I love the elegant and understated look of Tom’s designs. Wanting to give a geometric feel to this mood board, I am using a mixture of curves and angled pieces from the collection. 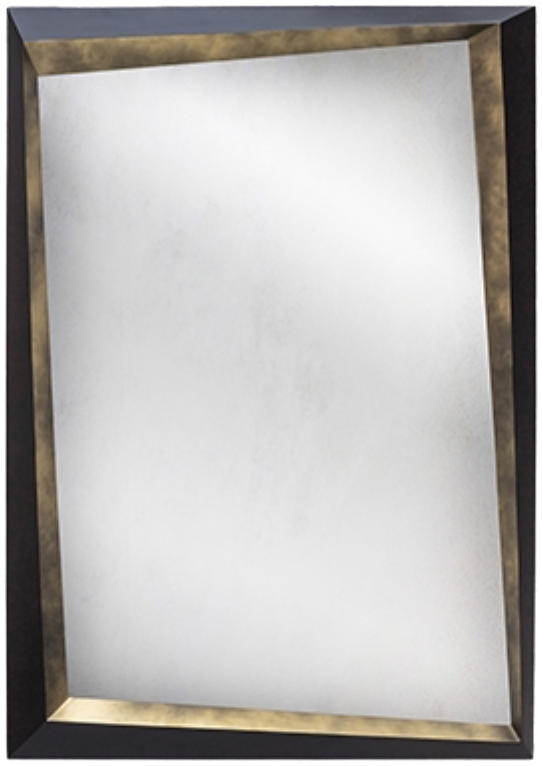 My first choice, the Capricorn collection, is made from Steel and available in a wide range of finishes. The design is available as a dining, console or side table with lighting and candle sticks to match. 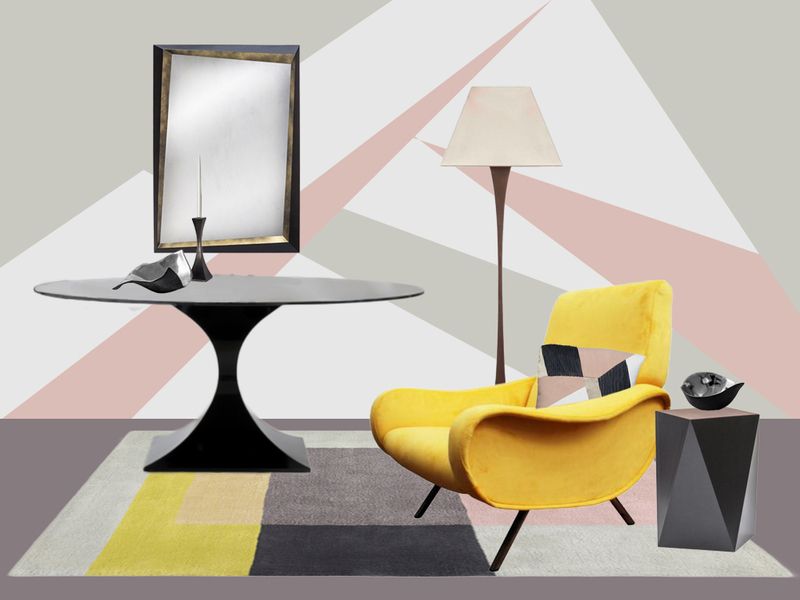 To bring in some geometric angles I have brought in the Phoenix mirror and Balzac side table. I like the idea of mixing rather than matching the finishes for each piece. 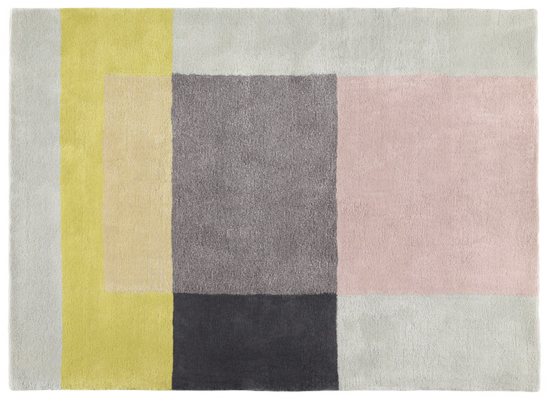 The new zealand wool rug at Nest is a great inspiration for the overall colour pallet. I love the mix of greys, yellows and blush pink. 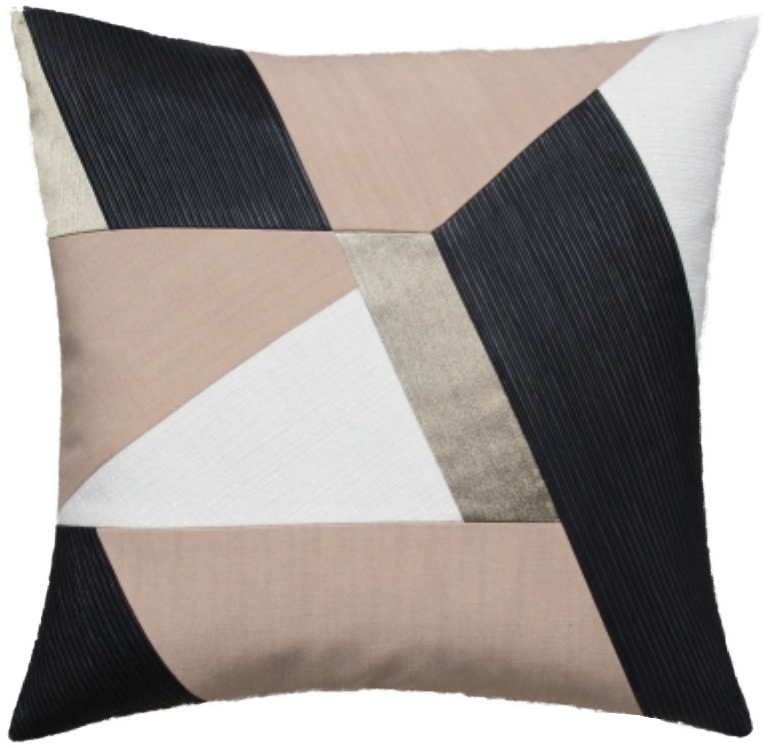 I used this to create a geometric background on the wall and it’s echoed in the cushion from Maison Popineau. 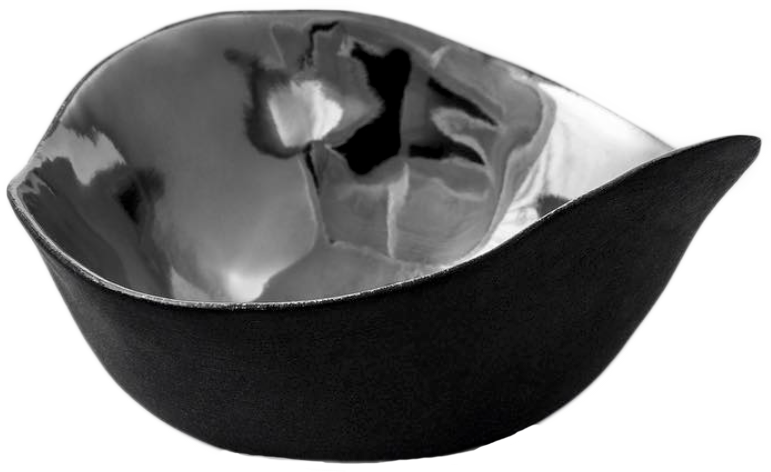 These elegant ceramics to are the work of artist Penny Little and compliment the minimalist design beautifully. 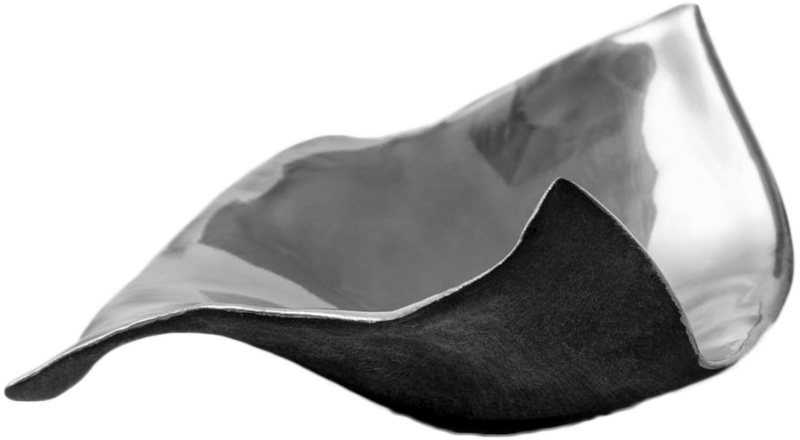 The delicate hand-formed vessels are filled with platinum lustre which reflects the light. Each piece is free-formed from porcelain and unique in design. 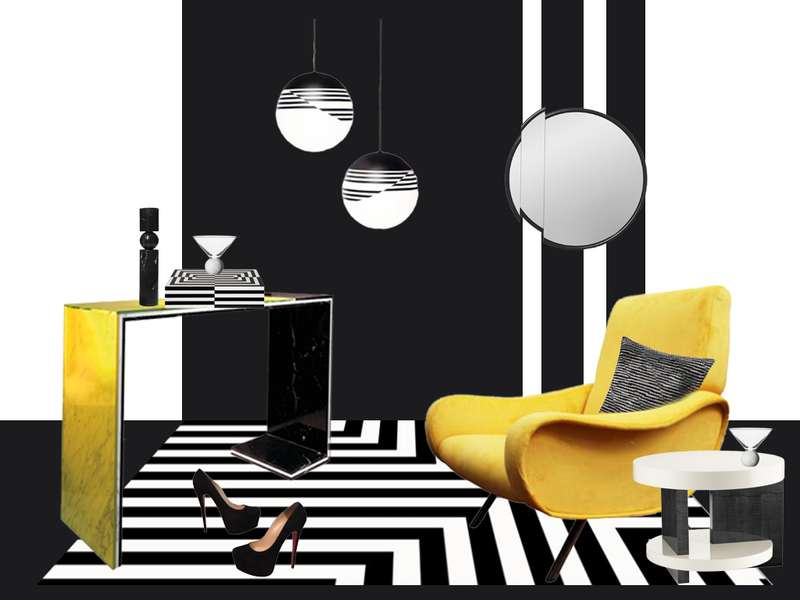 Now on to my second mood board – I loved the idea of putting this vivid yellow against the stark contrast of a black and white Optical theme. Immediately, designer Lee Broom sprang to mind. 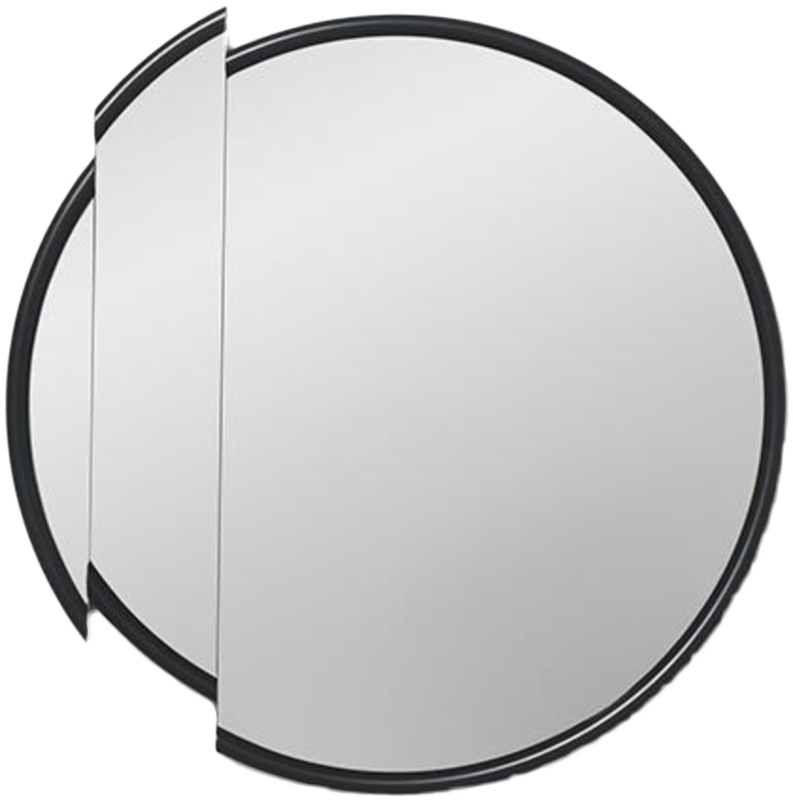 With great lighting from his Optical collection and a Split mirror which matches perfectly. 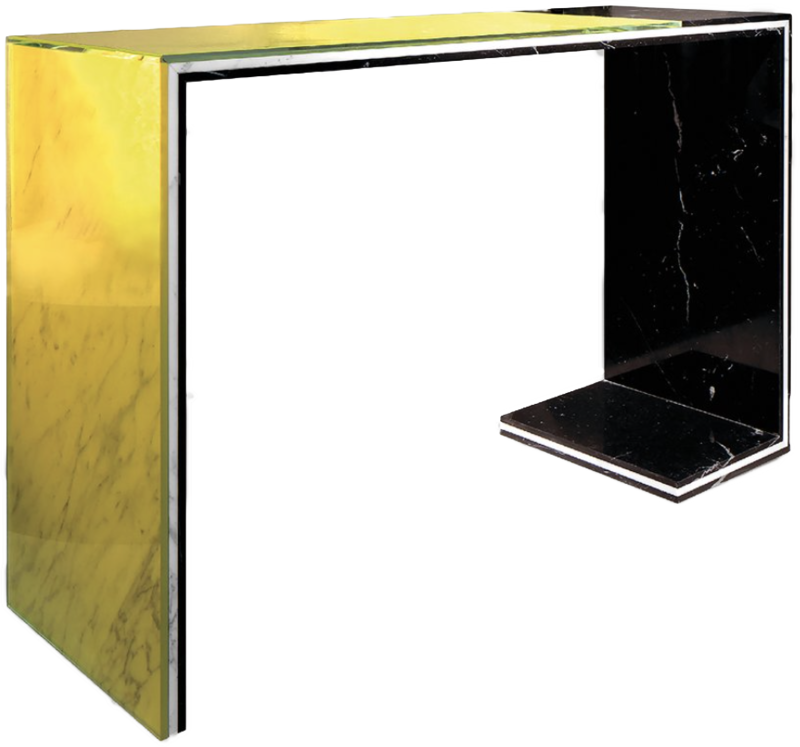 The table has layers of white Carrara and Marquina marble and acid yellow tinted glass sandwiched together. The veins of the marble appearing through the glass give an interesting effect. 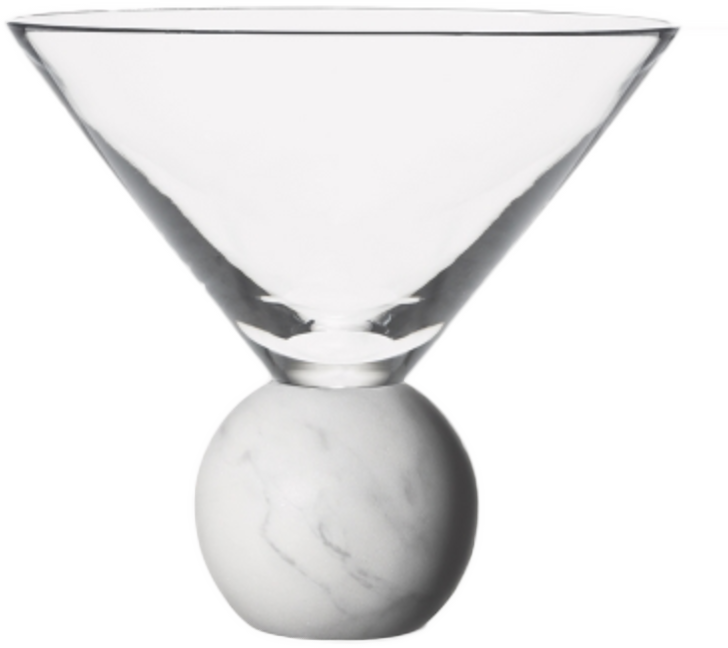 I love the quirky martini glasses with their Carrara marble bases. 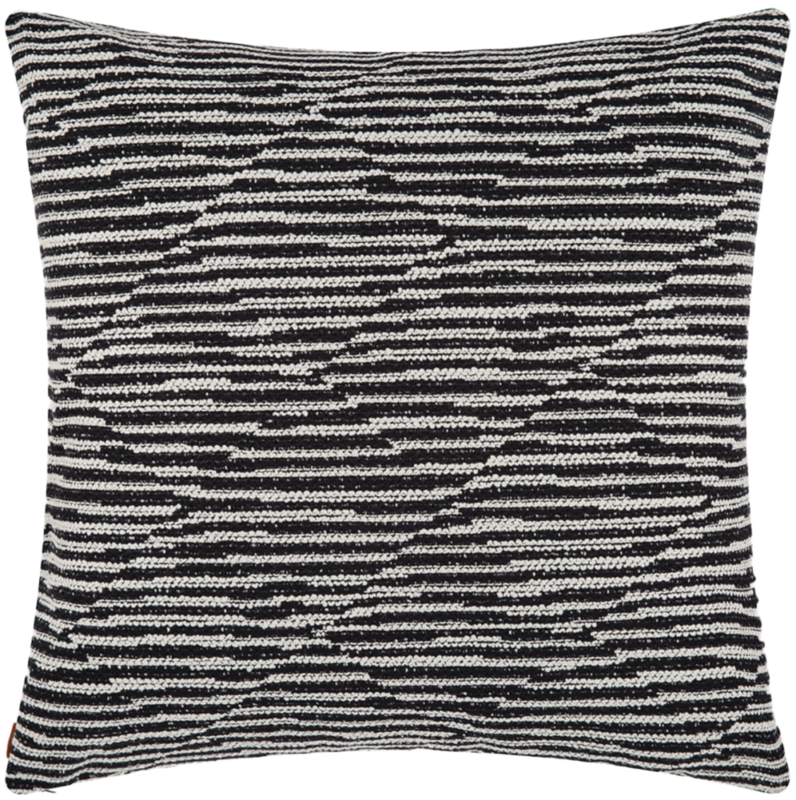 This Missoni cushion from Amara fits the theme perfectly. 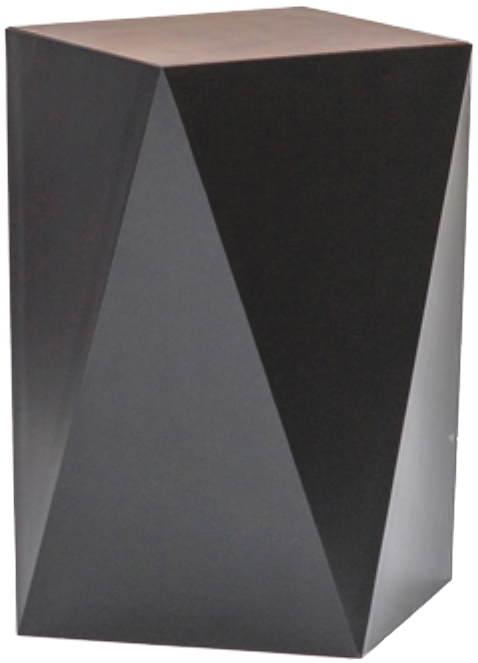 With a side table from Davidson that had the right style compliment the design. 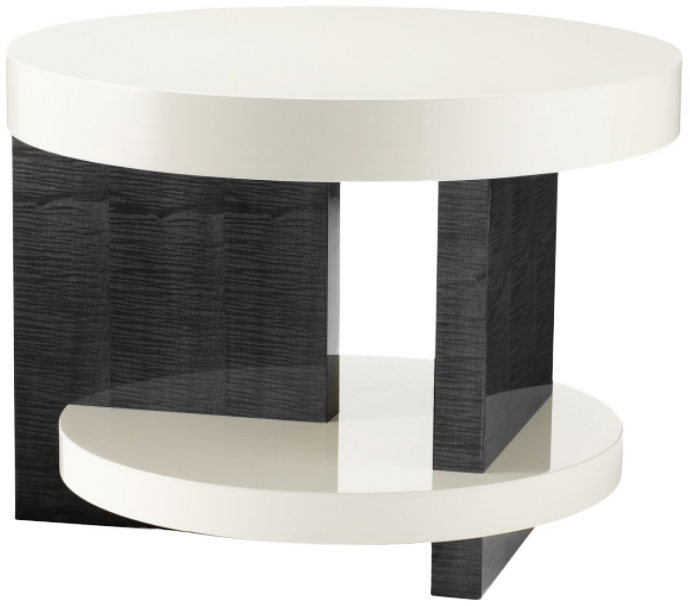 The Bronson table has high gloss, white Lacquer tiers and slab legs in sycamore black. What a great discovery at Houseology – this amazing rug! Looks as if it’s just made for the mood board. 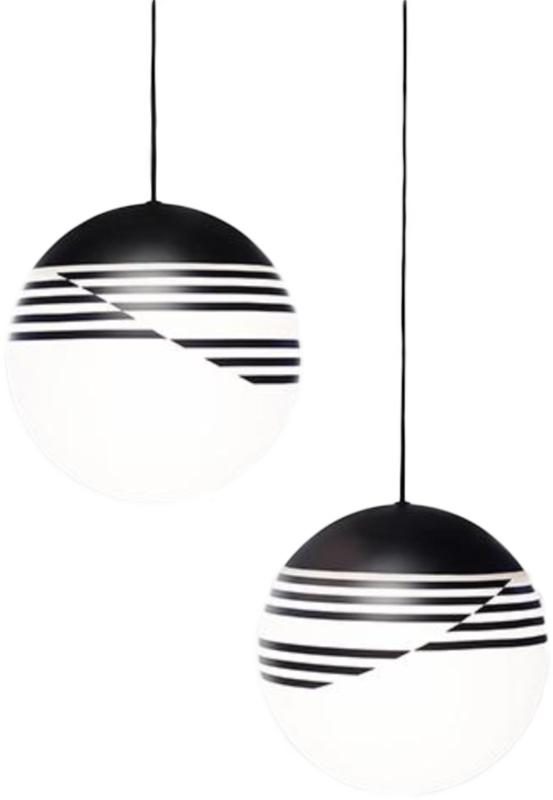 Jonathan Adler also has some striking accessories along the black and white theme. 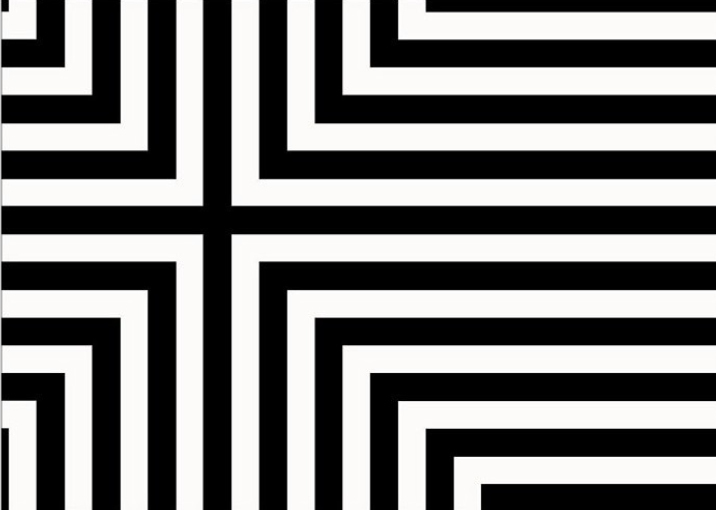 This box is one of my favourites – but you are totally spoilt for choice with trays, coasters and other accessories in the Op Art collection. 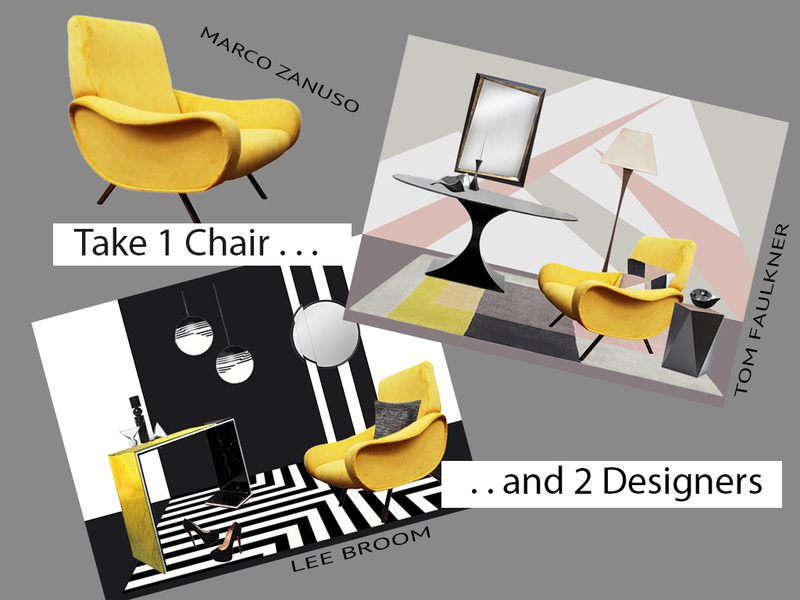 So there you have it – one iconic chair and two designers. Which Style do you prefer ? I hope you are now inspired to create some unique designs for your own home. For more ideas why not check out our mood board collection and some of our featured designer/makers. You may also like to see Tom Faulkner featured on our Beauteous Botanical mood board or Lee Broom featured on our Summer Sorbet mood board.